Is it just me or has it really been a bit of a happening trend lately, ever since the Koreans have started making truly desirable cars, they’re older ones have started getting recalls. Maybe it is just me, even so, the Hyundai Elantra is being called back into the dealer services over a problem with their airbag module, in two cases. The first situation seems to be affecting 95.783 units of the Elantra and the problem is related to the driver airbag module. The module may receive an unstable electrical signal from the seat track position sensor and that could cause the driver’s airbag to deploy at improper pressures. The cars which have this problem were manufactured from the July 14 of 2006 and up until August 29 of 2007. 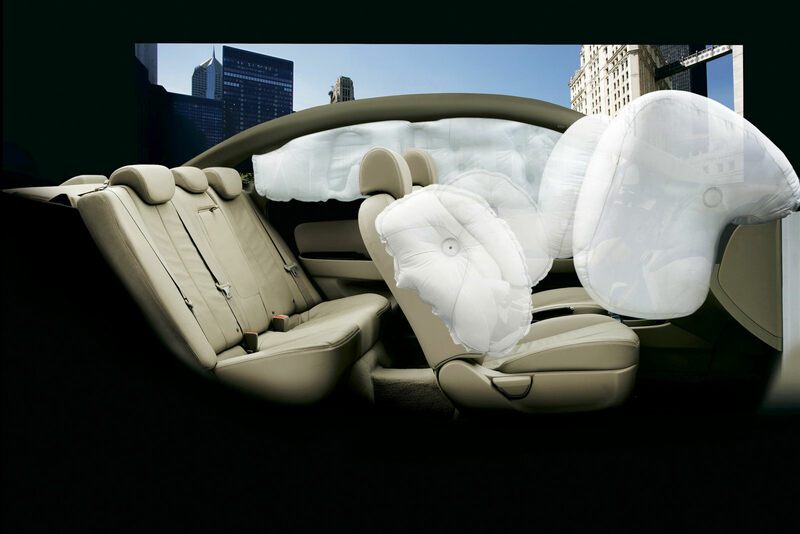 Somewhat more voluminous is the number of Hyundai Elantras recalled for a weight sensor that deactivates the right frontal airbag when occupants of certain weights are in the seat. 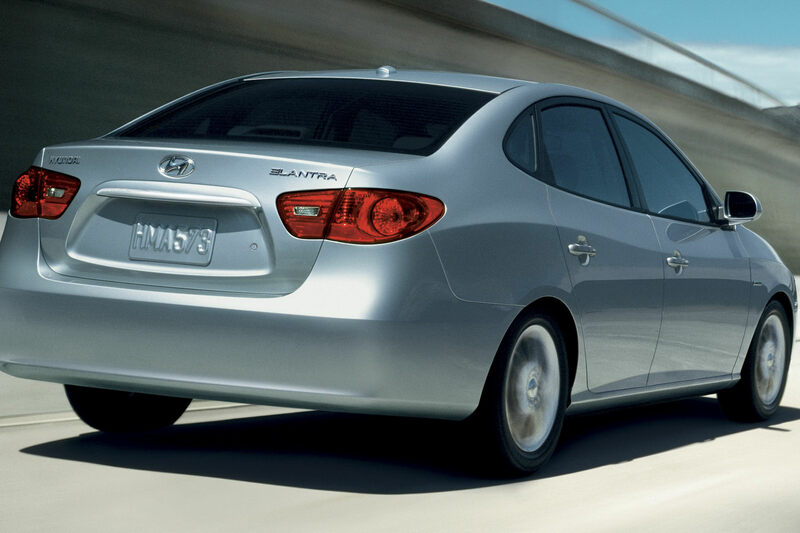 If you’re Elantra isn’t certain about your ideal weight the problem may manifest by the airbag not coming on at all. This bug has been identified as probable with some 188.697 cars manufactured between July 14, 2006 and November 1, 2008. 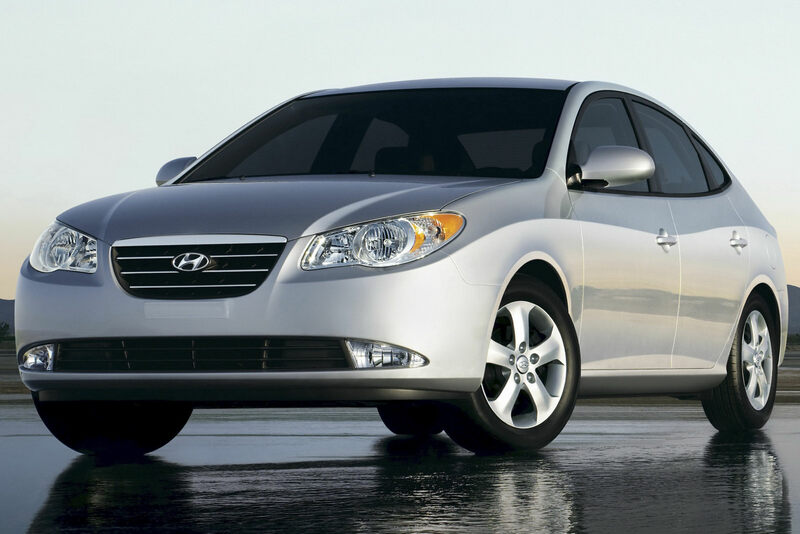 In both cases, Hyundai dealers will soon be inviting you in and making the appropriate repairs for free with the actual recall expected to begin sometime in April.